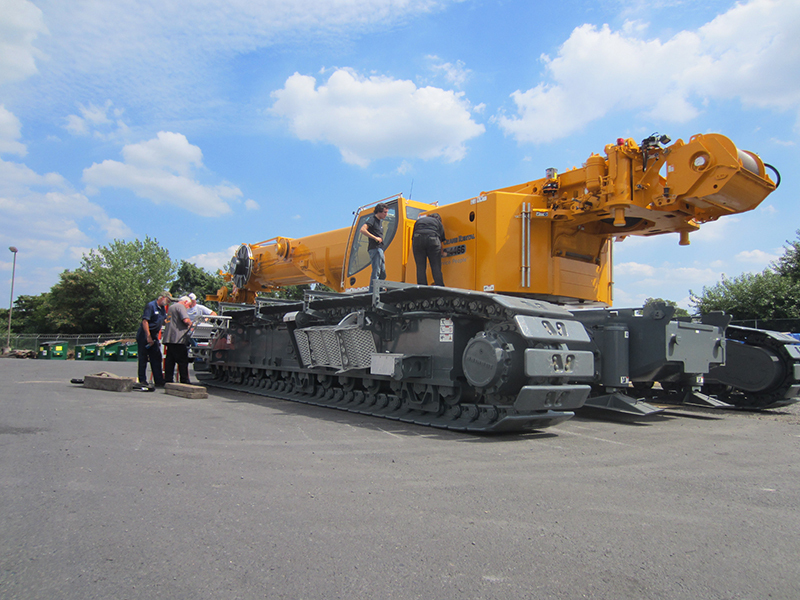 Our new Telescopic Hydraulic Crawler arrived in the yard today. 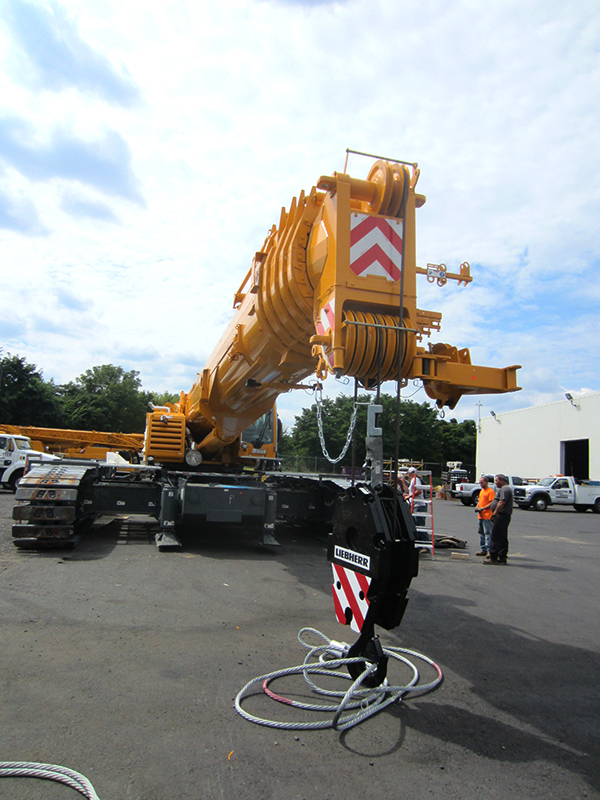 Just getting its new decals put on and this brand new crane will be ready to serve your needs. Click here to find out what the LTR 1220 can do.